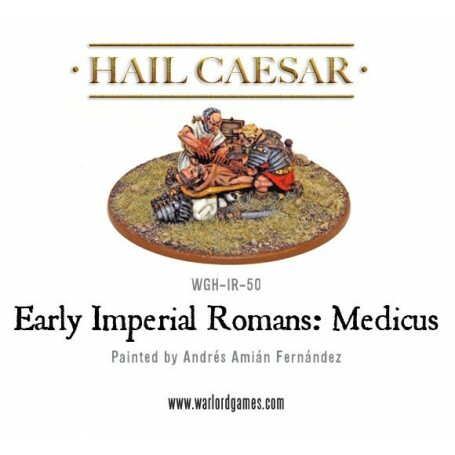 This Medicus represents the cutting edge of Roman medical technology which sadly for his patient is on a par with your dad's tool box. 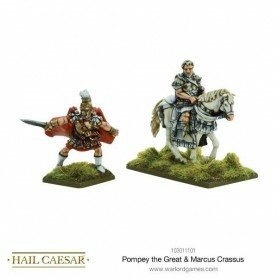 By the time he's finished our brave legionary may well be wishing he'd tried his luck with the Celts. 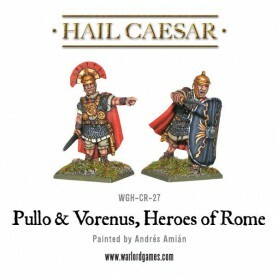 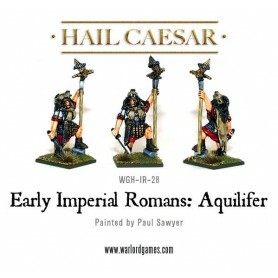 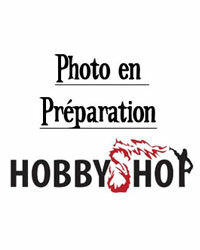 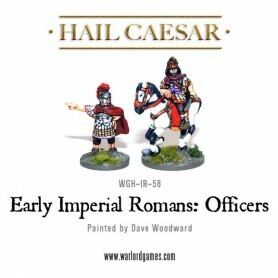 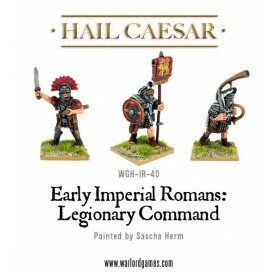 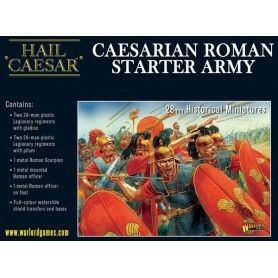 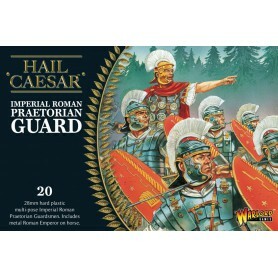 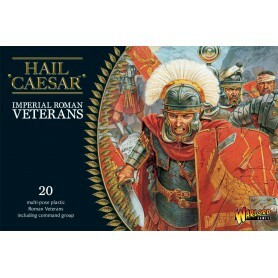 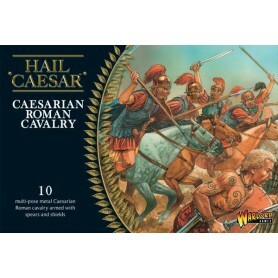 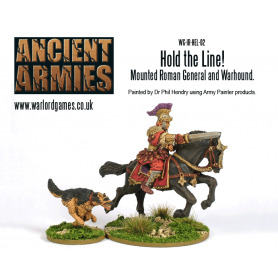 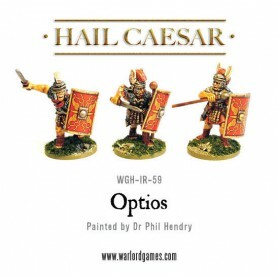 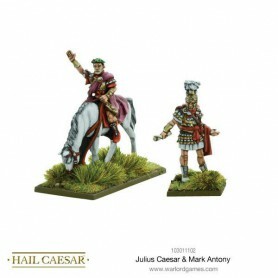 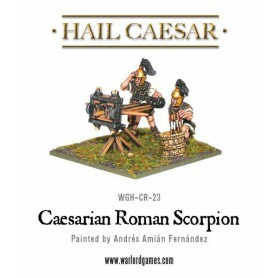 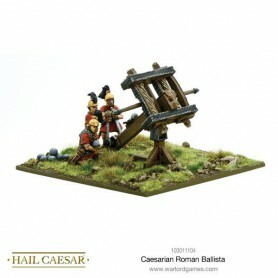 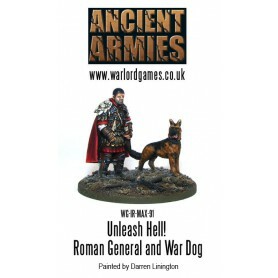 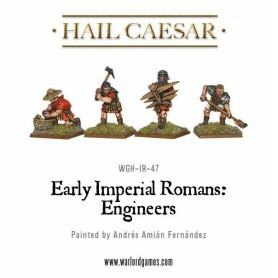 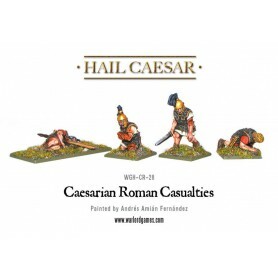 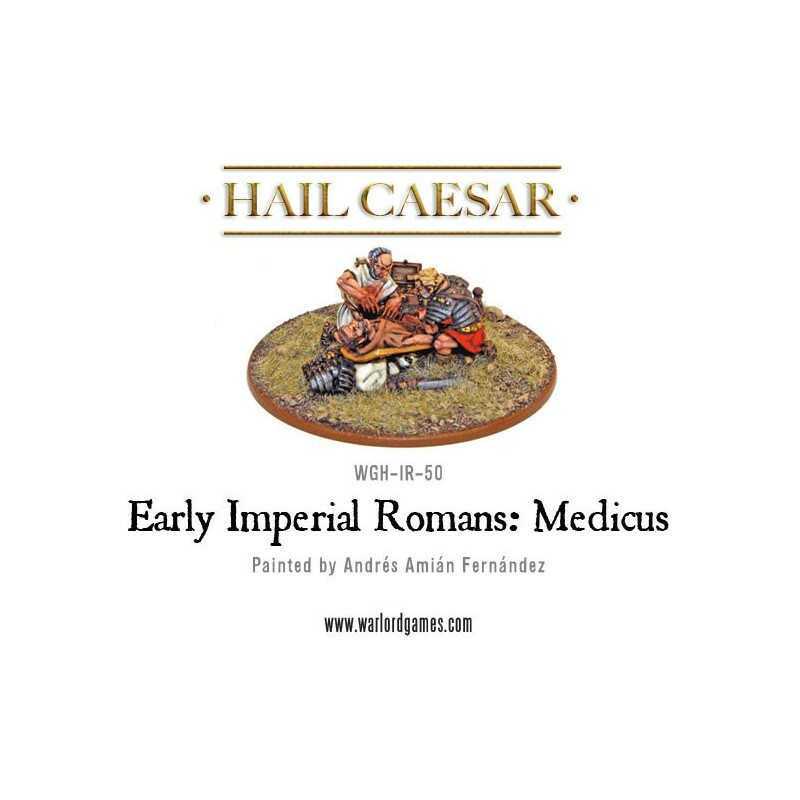 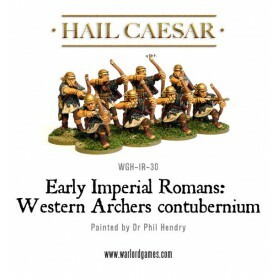 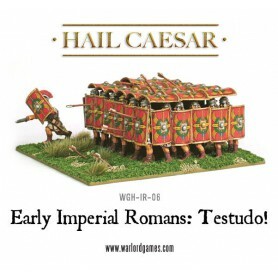 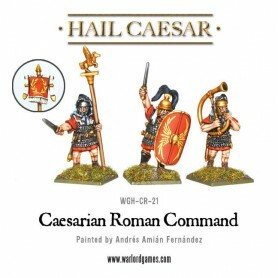 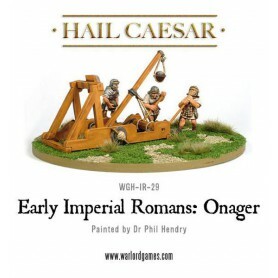 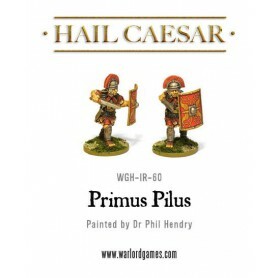 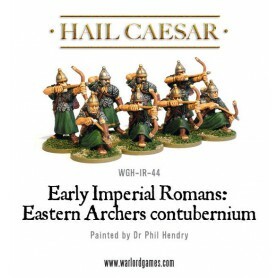 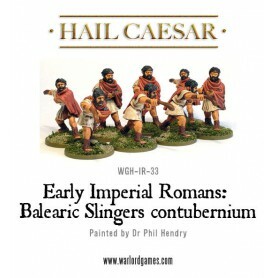 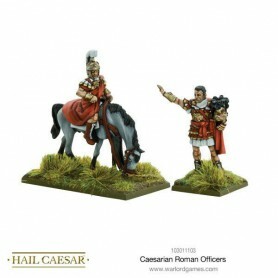 Here we have a great objective marker, diorama piece or even the ultimate casualty marker for Hail Caesar. 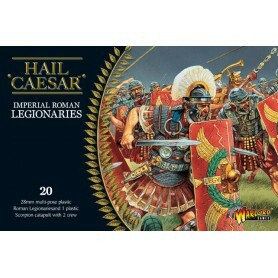 It consists a Medicus, a legionary and what's left of a legionary along with some baskets and tools. 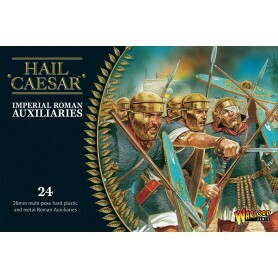 Note: Metal model, supplied unassembled and unpainted. 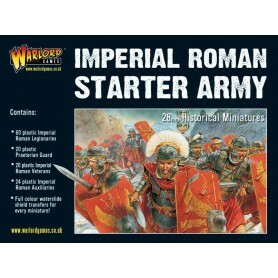 Contents may vary from those shown.